The Grove is growing by leaps and bounds, and we’re celebrating our 7th release already! Release 7 strictly works in Blender 2.8, which is currently in beta. Please use this release with caution and don’t grow inside production files. You can still download release 6 for the stable Blender 2.79. 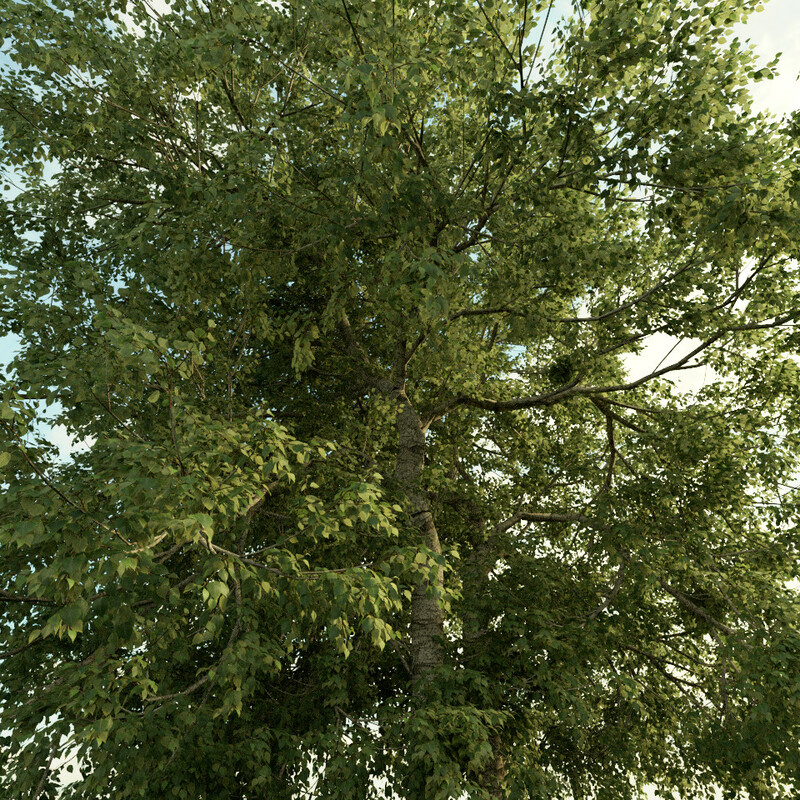 Grow the most natural trees ever seen in 3D graphics. Enjoy perfect integration with Blender on OSX, Linux and Windows. If your system runs Blender, it runs The Grove. 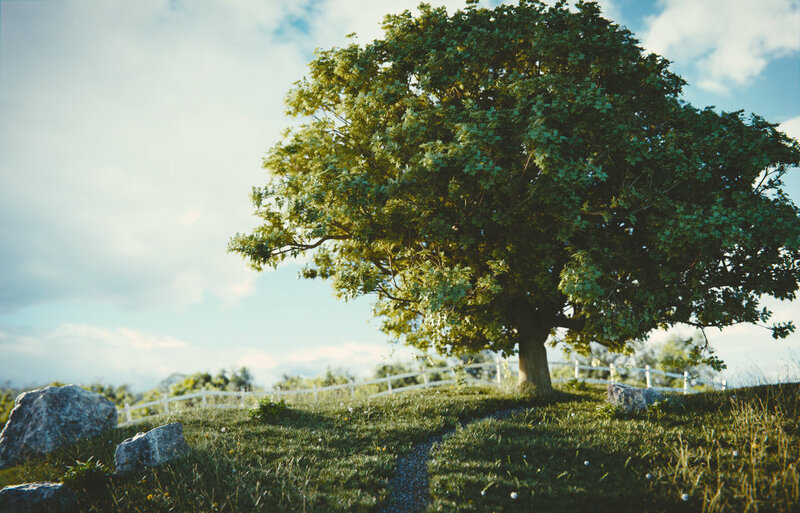 Export trees to your favorite 3D software. The Grove is developed for artists. Do not sell or distribute trees grown with The Grove. Contact us if you want to distribute tree models in games. Endless tree alternatives, the twig system and the fun of growing set The Grove apart from tree libraries. Keep growing with free updates to future releases. The Grove has users all across the world. We want you to cherry pick a bundle of twigs that represents the trees of your region. Save money by creating a bundle of any twigs you like. Pick up 3 twigs to receive a 10% Bundle Discount. Bundle up to 6 twigs or more for an awesome 20% Nesting Bird Discount! Your bundle is automatically discounted at checkout and applies to any twig you like. The Grove includes a collection of seamless bark textures to finish your branching structure in a very realistic way. As are The Grove’s twig textures, these bark textures were captured with accurate color and reflectivity in mind. Correct white balance and exposure relative to surfaces of known reflectance make for quality assets that can be used without tweaking. Using quality HDRI lighting together with The Grove provides instant realism.